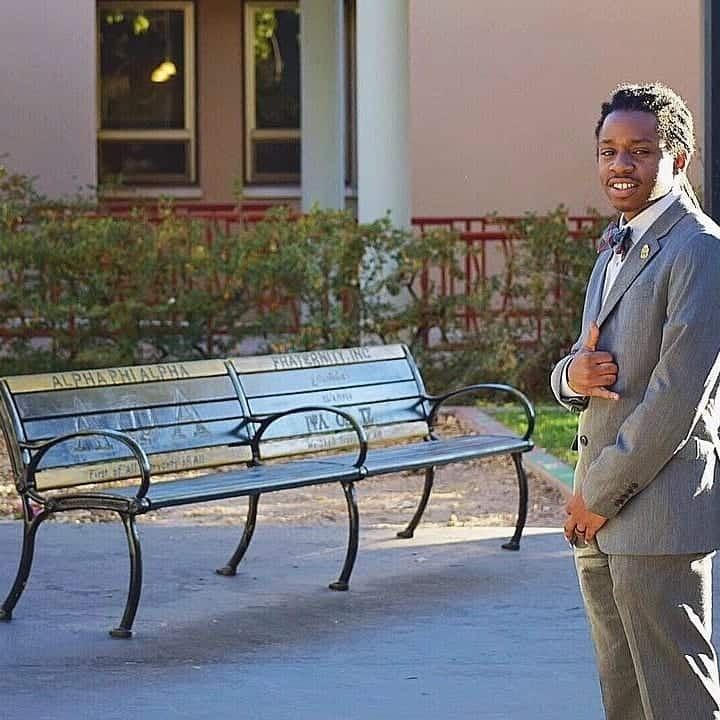 In an effort to highlight the young leaders who are leading undergraduate chapters across the nation, we at Watch The Yard reached out to the brothers of Alpha Phi Alpha Fraternity Inc.’s Tau Sigma Chapter at the University of New Mexico and did an interview with Arlen Nelson the president of the chapter. The position of president of an undergraduate chapter of a Black fraternity is a highly respected role and there is a special pride that one takes. 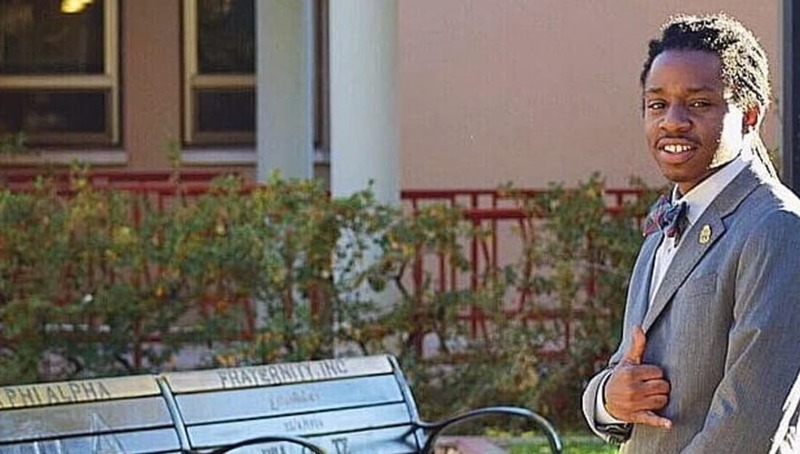 25-year-old Arlen Nelson has used the position to gain new leadership experience, improve the lives of other students on campus and help the community around him. 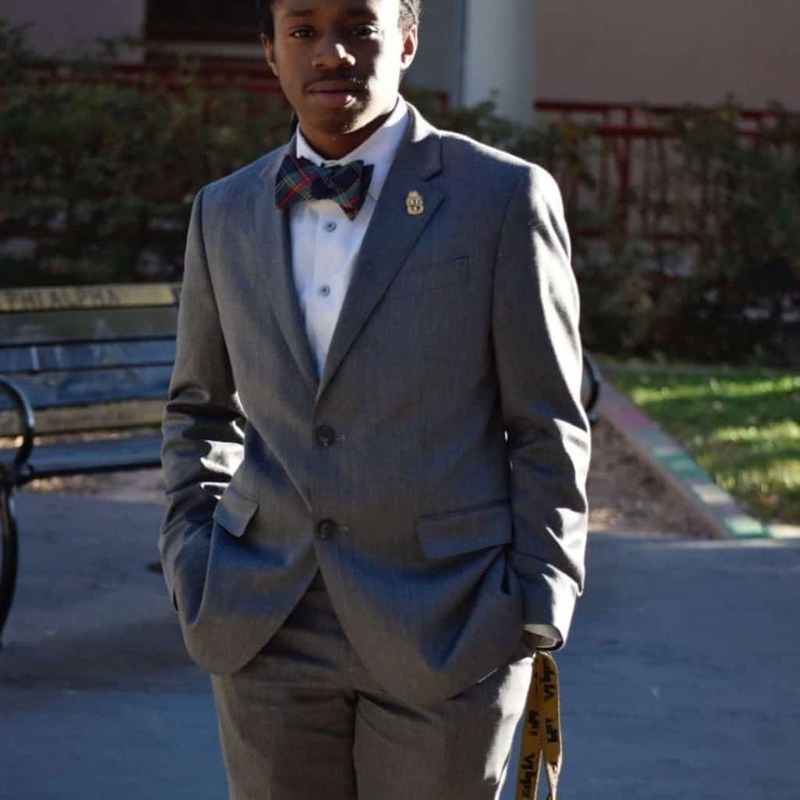 We interviewed the Africana Studies major, Philosophy minor and talked about his position, goals, future and what it means to hold a leadership position on campus in the digital age. Managing chapter members to be able to get tasks done, delegating chapter activities and business, planning and implementation of chapter intake and sustainability but most importantly the management of members within the chapter in regards to grades, mental health, physical health, and management of priorities because as an undergrad President the most important goal should be graduating in a healthy state. What made you decide to attend the University of New Mexico for undergrad? 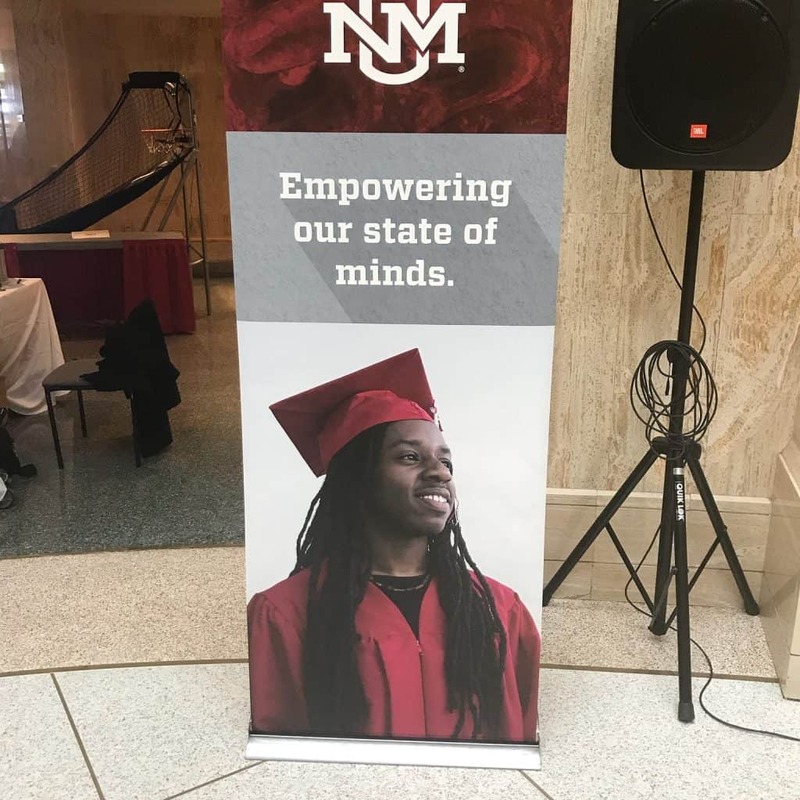 I attended the University of New Mexico because of the cheap cost of school tuition and originally the botany program. I use to live in Dallas, Texas where I got my associates degree in Business Administration from EastField College. I also came here for the openness, the mountains and a different change of scenery. We have been heading Social Justice against discrimination on our campus. We have been doing this due to a situation that happened between two of our members (one being a student senator , and the other being the BSU president here on campus) and some member of the Pan Hellenic sorority Kappa Kappa Gamma. We have started from this situation and addressed social justice along with equity and inclusion in campus activities and trying to get mandatory cultural and diversity training across the university. We have met with our Greek life staff, the university president, dean of students, office of equal opportunities, the division for equity and inclusion and many other university entities to get our growing demands met. While we did get the situation that happened with us and Kappa Kappa Gamma did get rectified, we still are fighting for space and relevant programing with the inclusion of all students in mind and not just white ones. I wanted to pledge because of the history and legacy of Alpha Phi Alpha Fraternity Incorporated. The core values already for the man who I was and I seen it as a way of bettering myself and my goals. 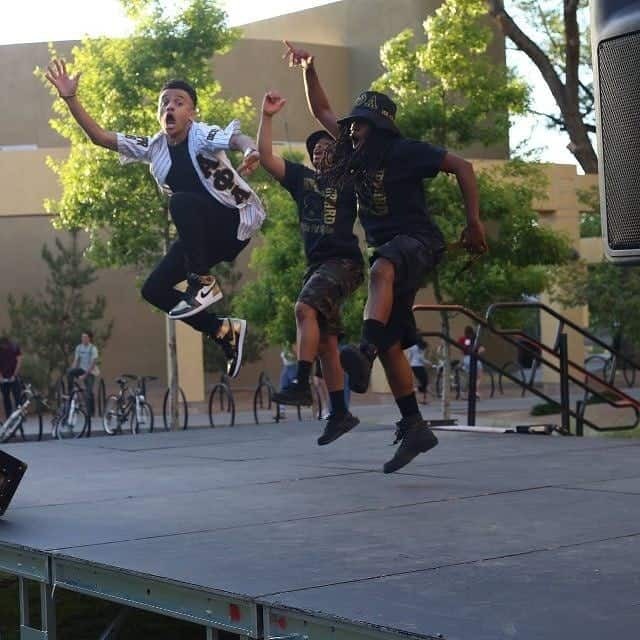 I wanted to change the Black community and culture on UNM ‘s campus for the better and make our efforts visible. We had D9 sororities but we did not really have fraternities. So I recharter a male organization called Brother Leading And Cultivating Knowledge and create a space for men of color on campus to come together and see what the campus black community has to offer. It allowed like minded people to come together and change culture for men of color on campus and in turn the black community as a whole. 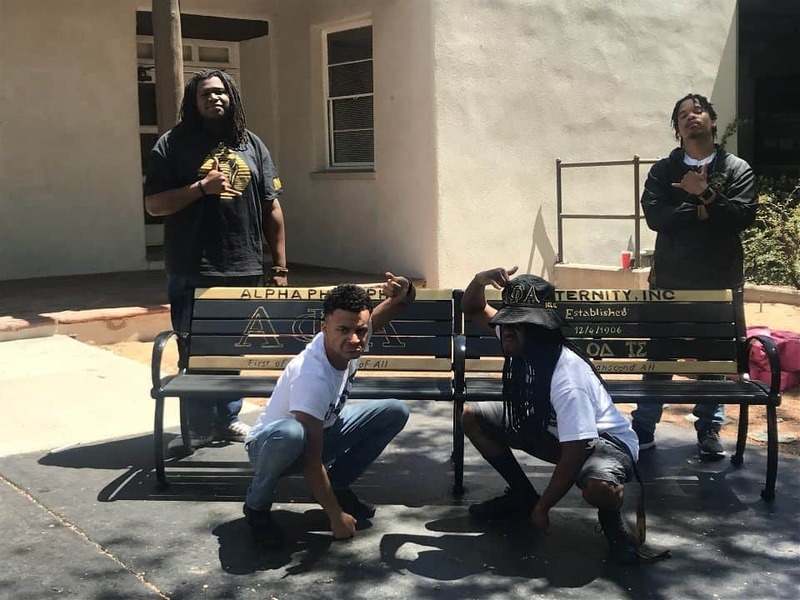 Out of the organization came 4 Alphas and 1 Kappa, which helped create other avenues of brotherhood and culture for a minority in a supposedly minority dominant school. Something that Alpha has always been know for doing since 1906 at Cornell University , who set the stage for Black Greek life but most importantly known for creating black space in white dominant environments. Our Chapter is unique because we are full of activist . We are known as the Locked and Loaded Chapter in our region because of our viewpoints on social justice and the drive we give to finding solutions. Our chapter is also known as the resurrection of Omicron Delta chapter that was previously seated here at the University of New Mexico. Have social media pages on all sites possible. Update weekly , and keep a member with a camera at all events to show the work that all chapters put in for their communities. The be the example for others to build off of to achieve greatness. The thinker,planner and strategist of a group of people that guides them to achieve common and individual goals. To preserve the history of Black greekdom. I plan on going to graduate school for a masters in public administration and later a doctorates degree in Africana Studies. I plan on using my education to work either for a state, federal or higher education entity in the Division of equity and inclusion. We at Watch The Yard would like to commend Arlen Nelson for his work as the president of Tau Sigma Chapter which has a legacy that spans back to 2003. Share this on Facebook and help us highlight Arlen Nelson.